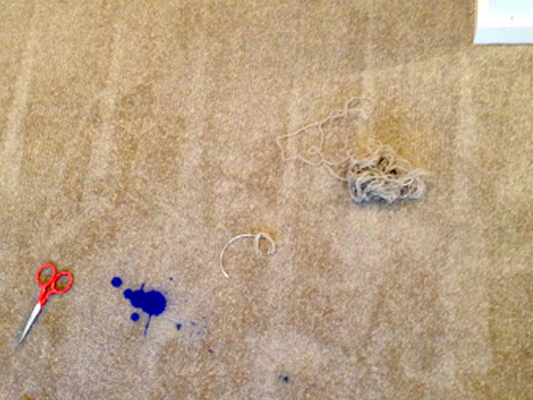 Well man’s best friend was at it again in this residential Sydney home when our client’s dog got a hold of a blue pen and caused ink stains on carpet leaving little blue dots in several places. 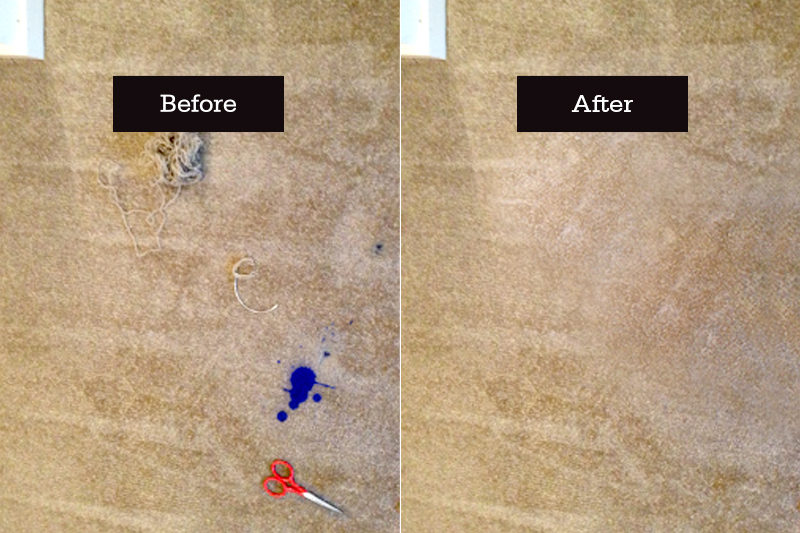 This carpet stain removal job wasn’t going to be an easy task. 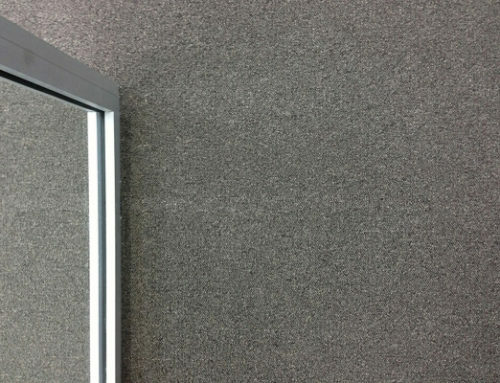 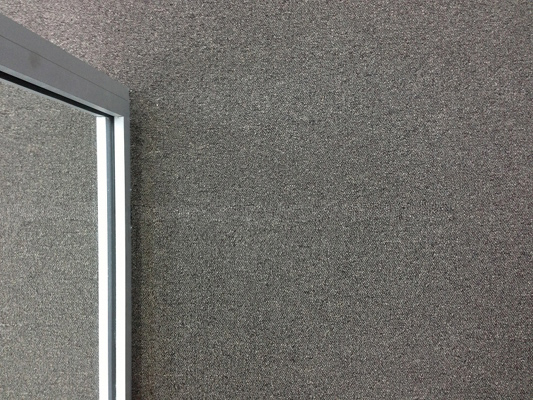 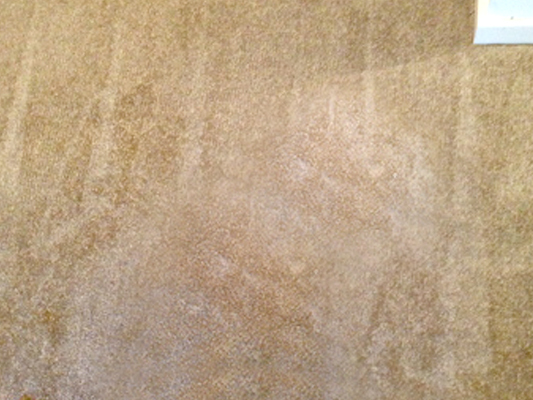 On this project we had to cut out a piece of carpet from another area of the home, cut out the damaged area of the carpet and then hand sew in the undamaged piece of carpet using the invisible mending technique. 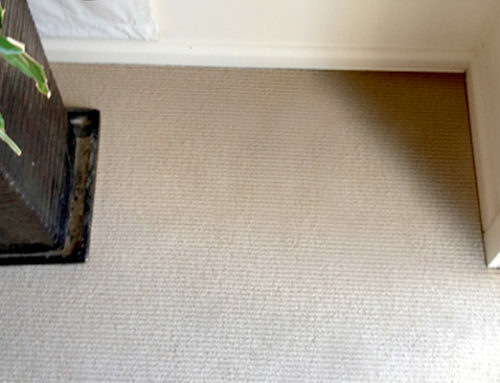 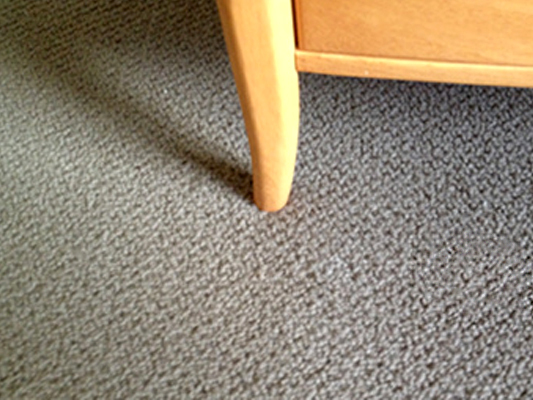 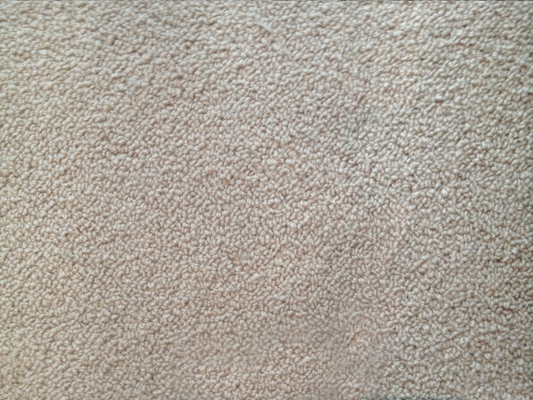 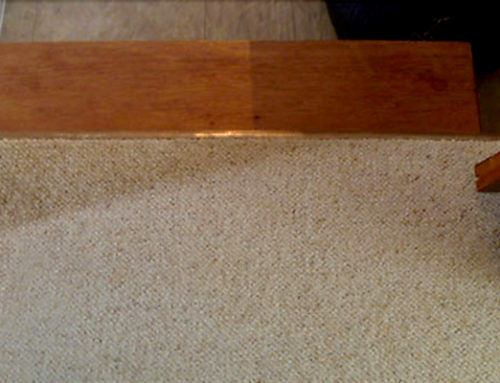 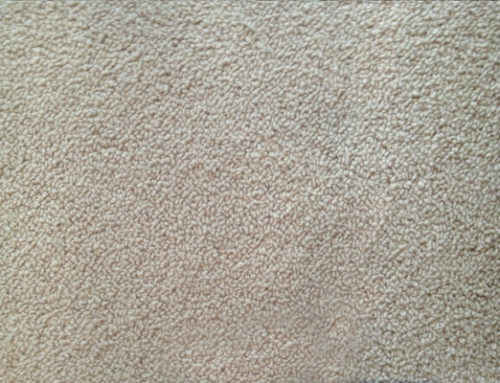 During this carpet repair, our main challenge was to individually re-sew each fiber back into the damaged area using a spare piece of carpet from the build in the wardrobe.